but accepts all magazines for 75B or SP-01 Shadow. Magazines (Shadow 2) There are 20 products. 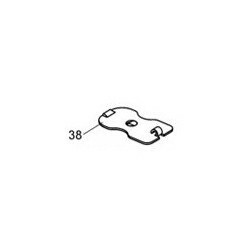 Magazine base lock for SP-01 magazine. 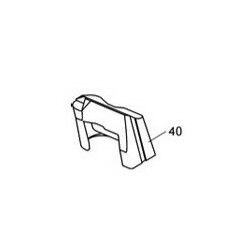 Squared off tab to fit flush into plastic SP-01 base pad. 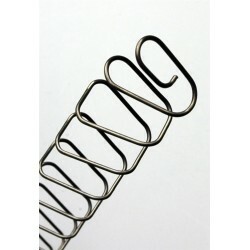 CZ factory magazine spring for 75 series magazines. 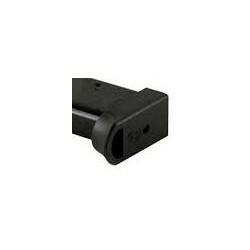 Magazine follower for CZ 75 magazines. 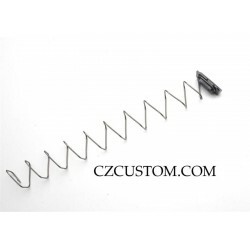 Original CZ magazine for CZ 75 full size frames. 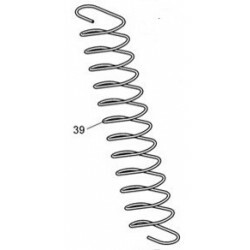 18 Rounds 9mmP, as supplied with SP-01 and Shadow models. 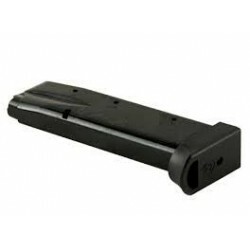 Extended CZ magazine for CZ 75 full size frames. 26 Rounds 9mmP. 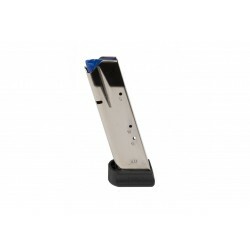 Original CZ magazine, nickel plated. 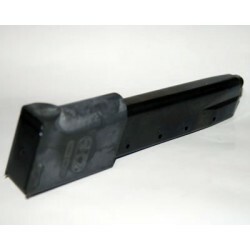 Original CZ magazine, nickel plated. As supplied with Shadow 2. 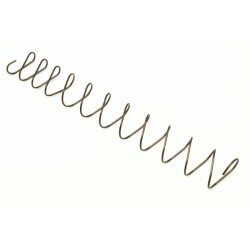 Replacement magazine spring for 16 round CZ magazines. 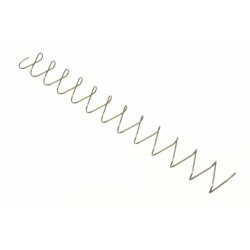 +10% extra power magazine spring for 18 round CZ SP-01 magazines.